Sultry and seductive but not provocative. 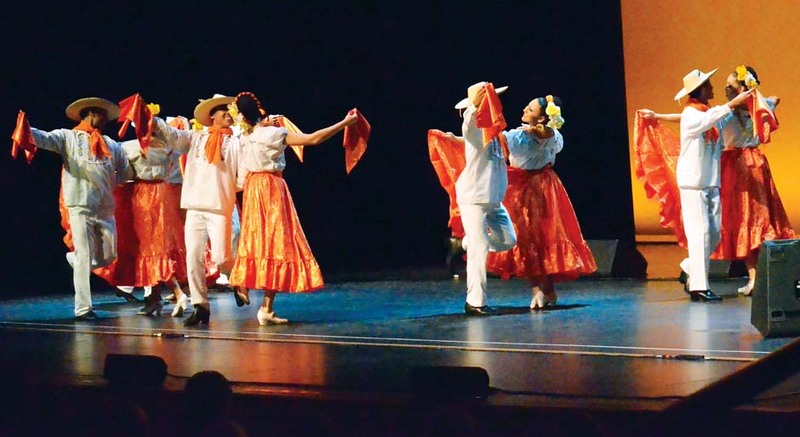 Los Lobos and Ballet Folklorico Mexicano packed the VPAC theater at OCCC Feb. 16. There was so much singing and dancing going on during this show it was almost impossible to focus. If you were seated in the crowd you actually heard “wow” moments coming from the audience. Lois Brown, Spanish teacher from Norman, said she was amazed at the show. There were eight different wardrobe changes for the troupe of 12 to 15 dancers. The performers in the ballet wore matching costumes that matched in each act, down to every detailed flower in their hair and every feather in their headdress. The crowd was taken on a cultural journey. 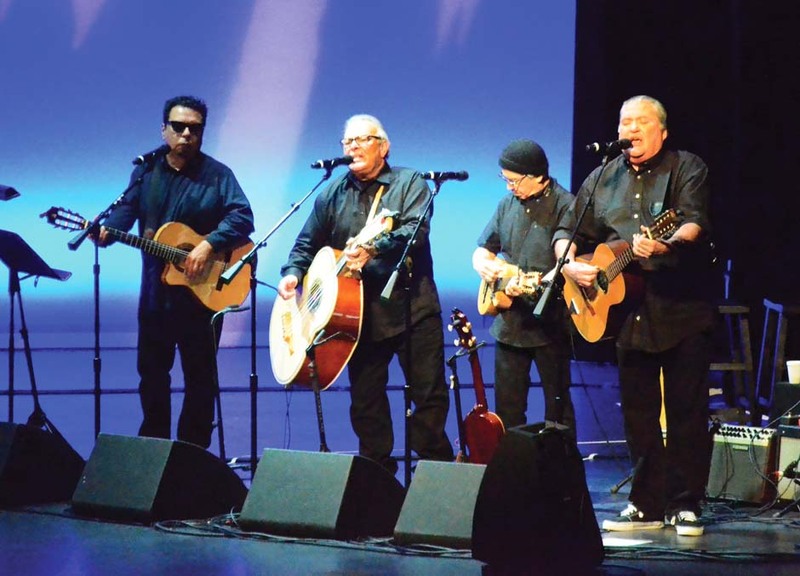 The Los Angeles band known as Los Lobos gained international fame with their cover of Ritchie Valens’ hit “La Bamba” in 1987. They only sang two songs in English. 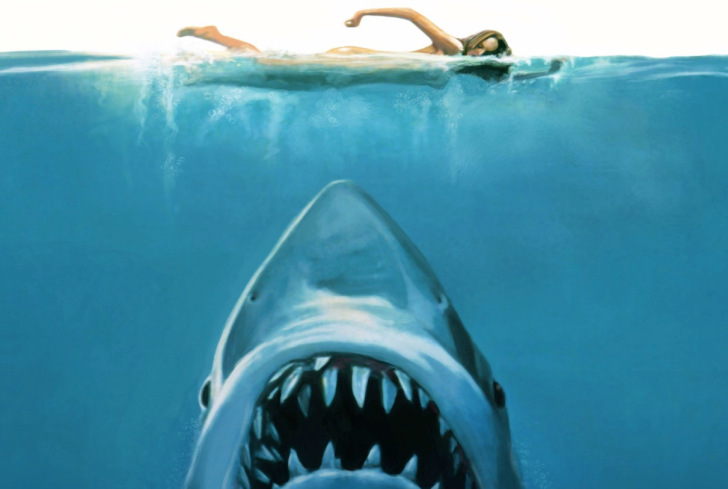 Even though listeners were not predominantly Spanish-speaking, it didn’t matter. During most songs the band shared the stage with the Ballet Folklorico, with the dancers occasionally taking a break to change wardrobe. They danced according to the songs. Each song was a take on different genres of music with an added Latino flair. Their dance is a mix of stomp, ballroom and Mexican hat dance. It was complete with Egyptian queens, shamen, rain sticks, ponchos and cowboy boots. They visited traditional cowboy music. And then they revisited it later in the evening, adding a western swing spin and a fiddle, sounding as if Bob Wills had joined the band. The band played a version of Kris Kristofferson’s love song, “Help Me Make It Through the Night” that brought the house down. Traditional dances have different roots and styles. Los Lobos with Ballet Folklorico carries various aspects of Mexican culture to anyone who watches them perform together. Edgar Galvan, a male lead dancer in the show, said he was excited to be traveling with the show. Galvan is originally from Mexico. He said, from Oklahoma, the group would travel to Kansas City and then to Chicago. Fiesta Mexico-Americana: Los Lobos with Ballet Folklorico Mexicano.